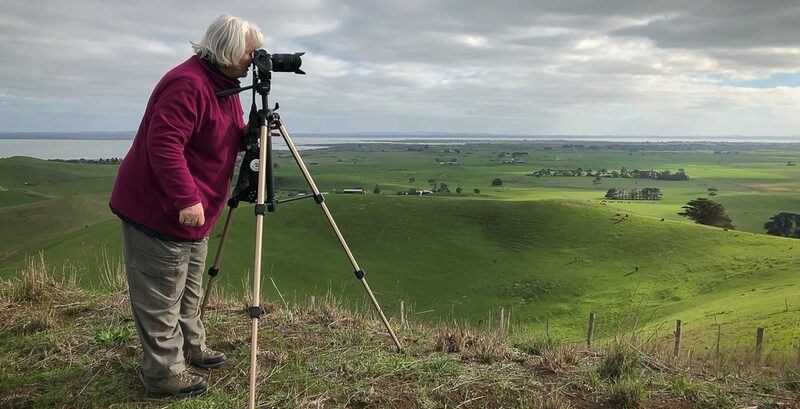 Werribee South, Victoria – Australia ‘Werribee River K Road’ Photograph by Karen Robinson February 2019 Comments – A morning out with Mark (hubby) and Karen (me) with grand daughter Maddie and daughter Kelly photographing rare sighting of an Eastern Osprey water bird. Photograph featuring Eastern Osprey. Published March 21, 2019 at 2275 × 2000 in Werribee South, Victoria – Australia ‘Werribee River K Road’ Photograph by Karen Robinson February 2019 Comments – A morning out with Mark (hubby) and Karen (me) with grand daughter Maddie and daughter Kelly photographing rare sighting of an Eastern Osprey water bird. Photograph featuring Eastern Osprey. 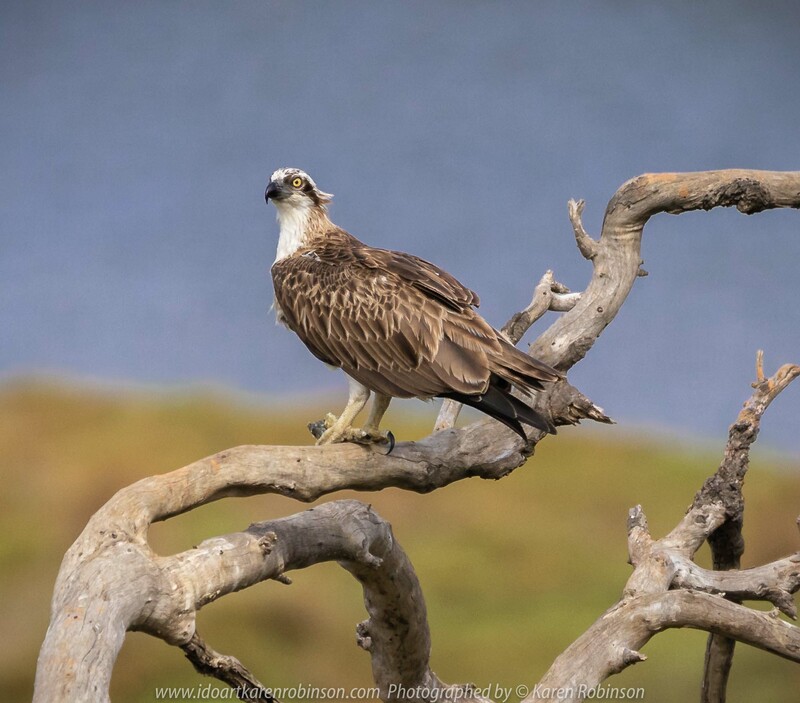 Werribee South, Victoria – Australia ‘Werribee River K Road’ Photograph by Karen Robinson February 2019 Comments – A morning out with hubby and me with granddaughter and daughter photographing rare sighting of an Eastern Osprey water bird. Photograph featuring Eastern Osprey.